High Self Priming Oil Transfer Pump Electrical Power High Suction Capacity for sale – Self Priming Centrifugal Pump manufacturer from china (107889997). 1. Newly developed for clean water, oil and chemicals etc. 1. 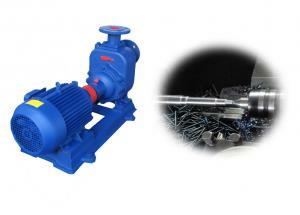 Newly developed centrifugal pumps for clean water, oil and chemicals etc. oil vessels, as well as water supply and sewage drainage of municipal industrial and emergence services etc. 5. Coupled with any type of pressure filter, best ideal pump for transfer the sizing agent into pressure filter. to deliver slurry into filter press. ** Providing more details about your requirements such as flow, head, motor, medium and the like, you will get more correct products and price. 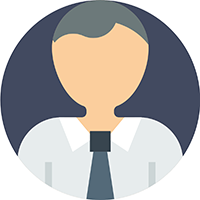 "Know customers' demands, exceed customers' requirements"